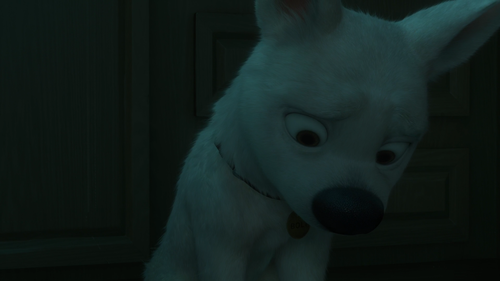 Bolt feeling insecure. "If I don't chase bad guys, what am I?". 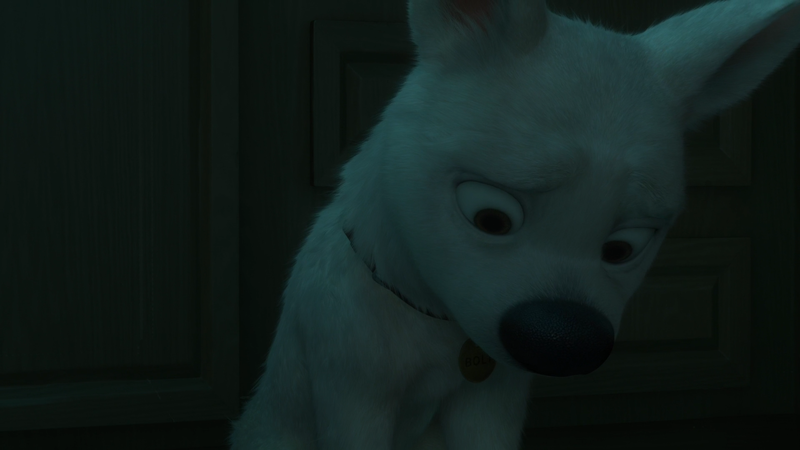 HD Wallpaper and background images in the Disney's Bolt club tagged: bolt complexeties disney dog movie anime cute beautiful. Such a sad picture...yet so cute.